I am a kind of person that can’t take too much sugar. You might say you are that kind of person too but my case is different. I literally have a sugar bar that I can’t exceed if not, trouble! On Sunday, I tried this chocolate milkshake and I can’t seem to get over it. It has been on my mind since Sunday. That to me is mini torture because I know I can’t have it again this week. 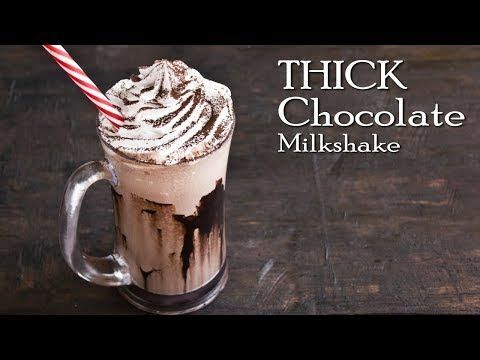 Irrespective of my predicament, I would love to share how to make chocolate milkshake at home. For me, anything chocolate is tea. So you NEVER find me taking anything chocolate (flavour) that is not chocolate. This particular milkshake does’t taste anything like tea to me and so it is a pass. I have posted a video below. It is really short and you would thank me later! Enjoy.